What a FANTASTIC WEEKEND I just had in Austin Texas at the Traffic & Conversion summit (held by Ryan Deiss & Perry Belcher)!! I don’t even know what else to type – so just watch the video below – HAHAHAHAHA! 1. If we’re not yet FACEBOOK FRIENDS – CLICK HERE! 2. CLICK HERE To Grab Your FREE VIP TICKET TO THE LEVERAGE SUMMIT which is happening n 3 weeks! 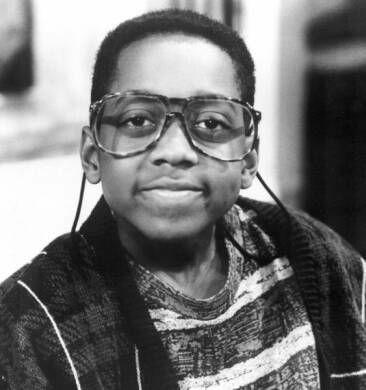 HAHAHA, hay… devon look at photo 3, you look like steve urkel: heres an photo of him: http://www.kellie.de/episodes/urkel1990.jpg its un-candy…. you two could be twin brothers. and thing devon… you going to affilate summit in may in Texas too? You are so cool for what you do I wish I can get some huge traffic like you Devon. ” some ” of that Knowledge you Got at the Event with your Subscribers ? Hey Devon Tristan here want to say u have fun man. I saw the pics of you and your friends having a good time man. I glad you enjoy it man. so what you gonna do now? I Love the pic that Kate took of you and Ori. It is hilarious. Thanks for tip. I’ll have to go to one of these some day.